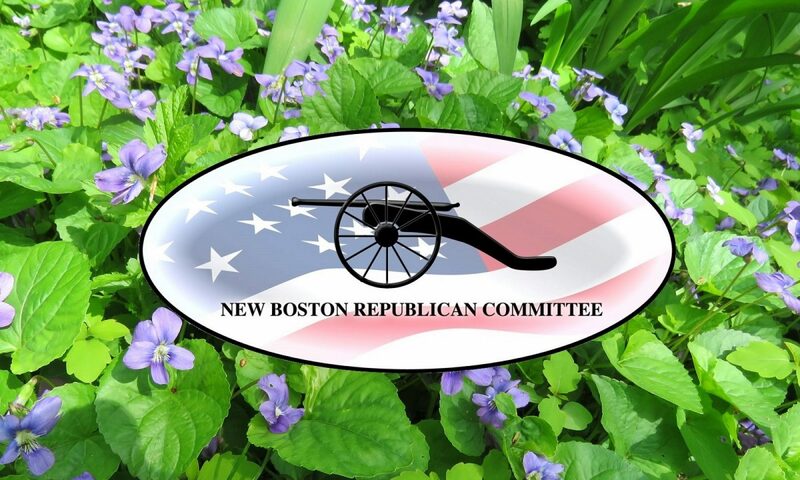 HCRC Lincoln Reagan Dinner Gala 2019! Get Your Tickets at Eventbrite! Previous PostPrevious March 12 Meeting with Ed Naile! 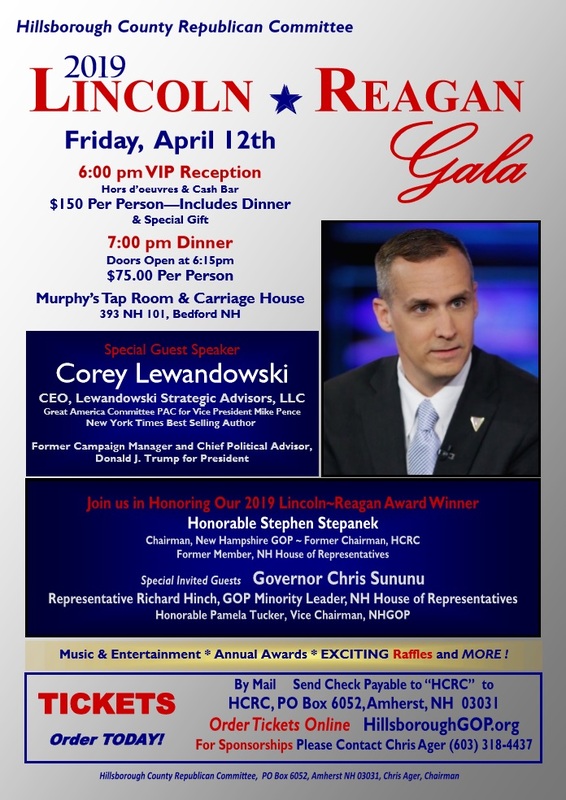 Next PostNext Lincoln Reagan Dinner Gala!